The TV Ratings Guide net neutrality tv ratings guide Net Neutrality Repeal: Let Congress Know! 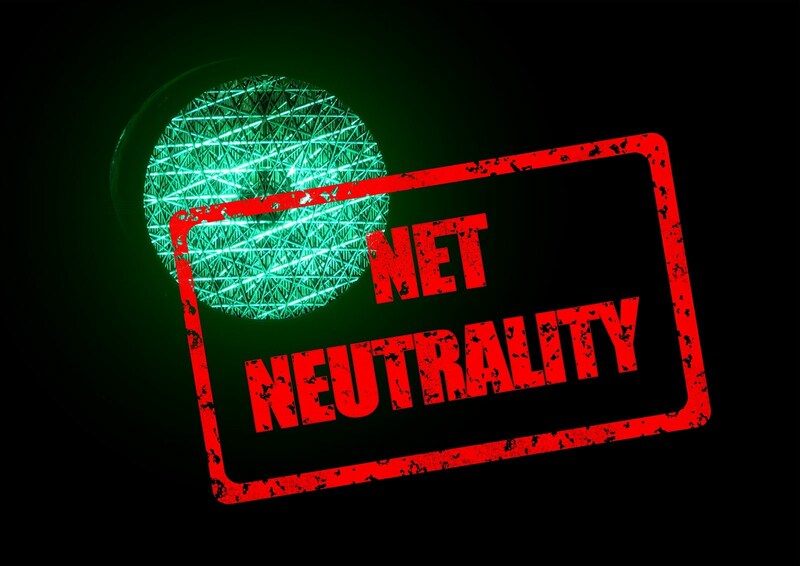 As you may know, the FCC is planning on repealing net neutrality policies and it's up to Congress to stop them. On behalf of us, A Virtual Scrawl, and our friends at Pop Culture Cosmos and TV Series Hub, consider telling Congress to by clicking on any word in this article. In the meantime, hope you enjoy our site and continue to visit!